Chelsea is a popular neighborhood in New York City for many reasons and some of those reasons being the mixture of housing the neighborhood has to offer in terms of a mix between townhouses and apartment buildings, the neighborhood’s restaurants and art galleries and let’s not forget the bars! There is a lot the neighborhood can offer its residents. So if you’re thinking of moving to Chelsea, check out these five places under $2,500 for inspiration! 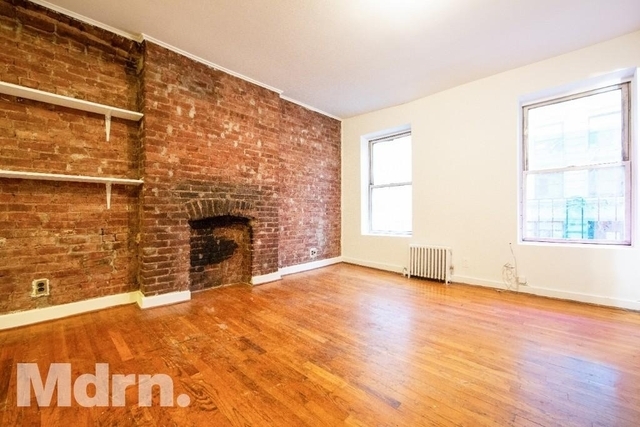 If you are looking for a spacious studio apartment that can offer you features such as exposed brick and a fireplace look no further as this studio apartment might be just the one for you. 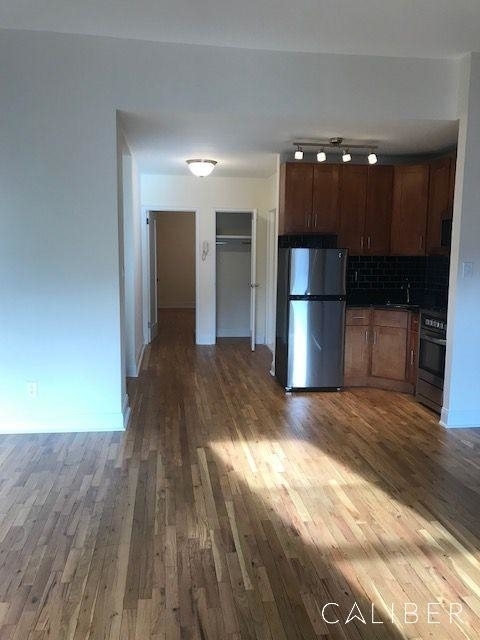 For exactly $2,000 you can live in the trendy neighborhood of Chelsea in a charming and spacious studio apartment that is two blocks from Penn Station and pretty much close to anything you need in terms of grocery stores, shopping, restaurants, and more. Here is yet another studio apartment located in Chelsea. If you are looking to go up a bit in price, specifically $400 a month, you could get your hands on this spacious studio apartment for $2,400. The place comes with an open kitchen that has a dishwasher and microwave, floor to ceiling windows, hardwood floors throughout the place, a newly renovated marble bathroom, and tons of natural sunlight. Here is a no fee apartment listed on our site, for $2,475 by broker. 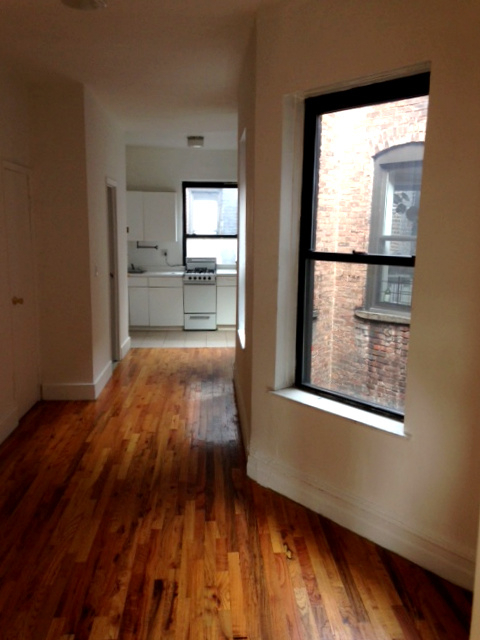 The unit is a studio apartment, 1 bath, located in Chelsea. The place stays under the budget of $2,500 and with the price you can get your hands on a spacious studio apartment that is fully gut renovated, it has high ceilings, comes with a brand new kitchen with stainless steel appliances, hardwood floors throughout, and a fully renovated bathroom. 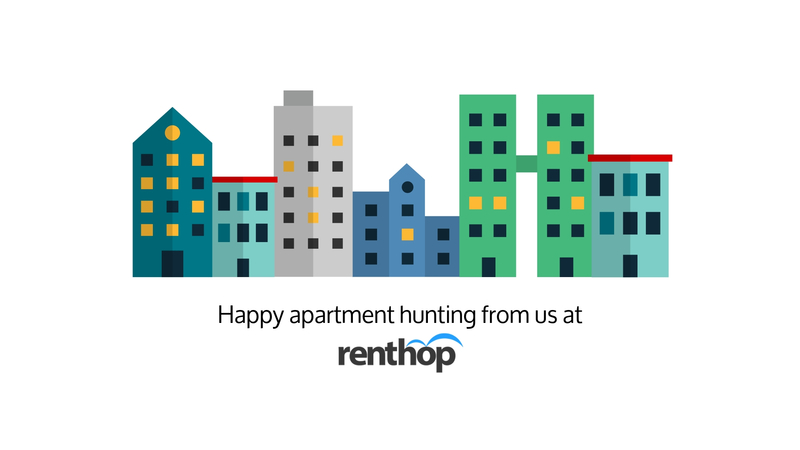 Definitely worth checking out if you are looking for a studio apartment under $2,500. Always wanted to live in a townhouse but thought it was out of your budget? Well, think again. 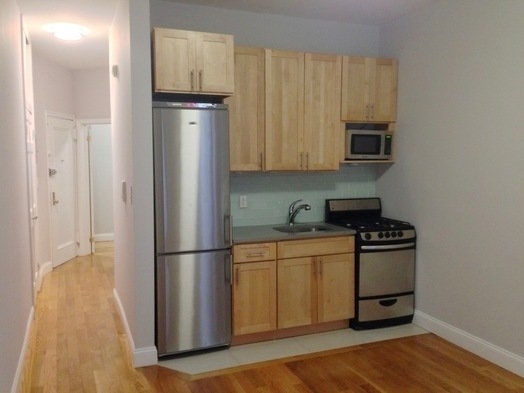 Not only is this place located in a townhouse but it is also a 1 bedroom apartment (!) and under $2,500 (!!). If you are looking for more space for your money, you want to check this place out. While it comes with space and is located in a well maintained pre war building, it is also pet friendly so bring your furry friends to check it out! 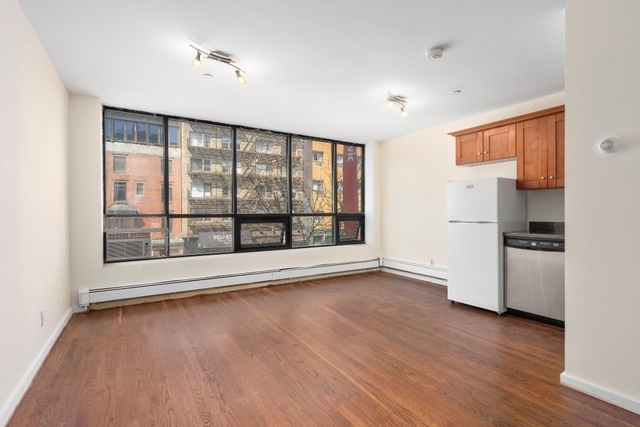 And we end the list with yet another 1 bedroom apartment in Chelsea, under $2,500, that is pet-friendly! The place is sunny and bright, it has hardwood floors throughout, it’s located in a quiet area, but still super close to all you are looking for in a neighborhood and its surrounding area! Add this to your list of apartments you want to check out today.